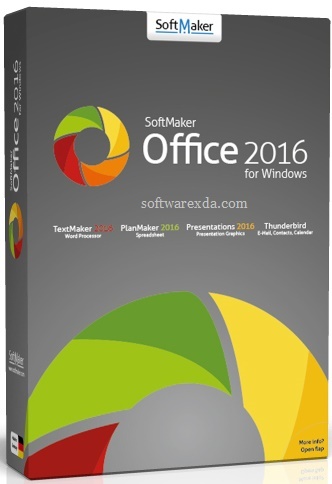 Software office Suite Softmaker Office 2016, the main development of the company Softmaker GmbH, is an excellent replacement for Microsoft Office. Office Suite in particular is necessary in organizations and at home on a personal computer to improve, optimize, facilitate the process of documenting, monitoring and accounting, the automation of office work. You, as in all known office package, you can work and share Excel workbooks, Word documents and PowerPoint presentations. Try Softmaker Office 2016 and you will feel that your work has become much more productive. The interface of the application package translated into many languages and Russian among them.